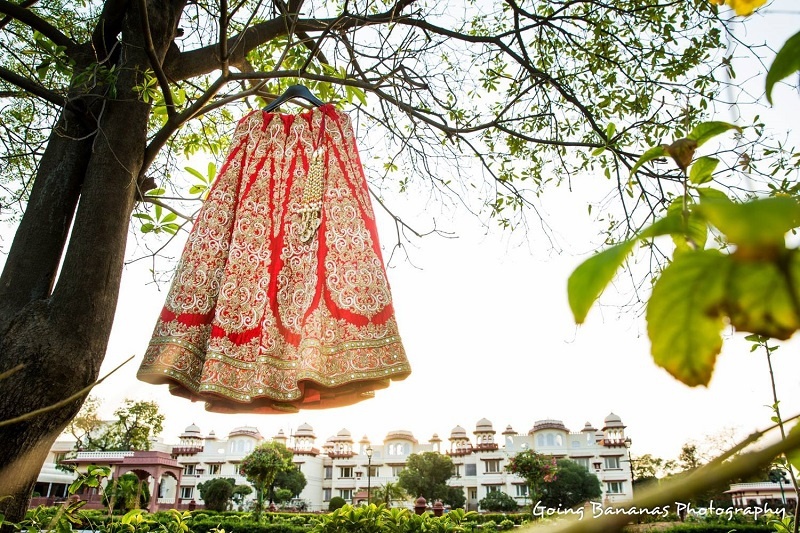 2016 Rewind: Bridal Lehengas We Loved! As the year draws to an end, we cannot help but think about all the lovely brides who inspired us throughout the year. From gorgeous lehengas to fab expressions - we saw it all and to say that we were impressed would be an understatement! Myriad of colours, intricate designs and radiant smiles came together beautifully to create a range of memorable photographs! Here’s taking a look at the bridal lehengas which left us mesmerized in 2016.